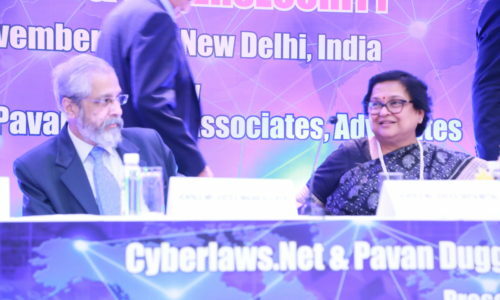 This comprehensive book contains a detailed commentary of all the provisions of India’s first Cyberlaw, namely, The Information Technology Act, 2000. 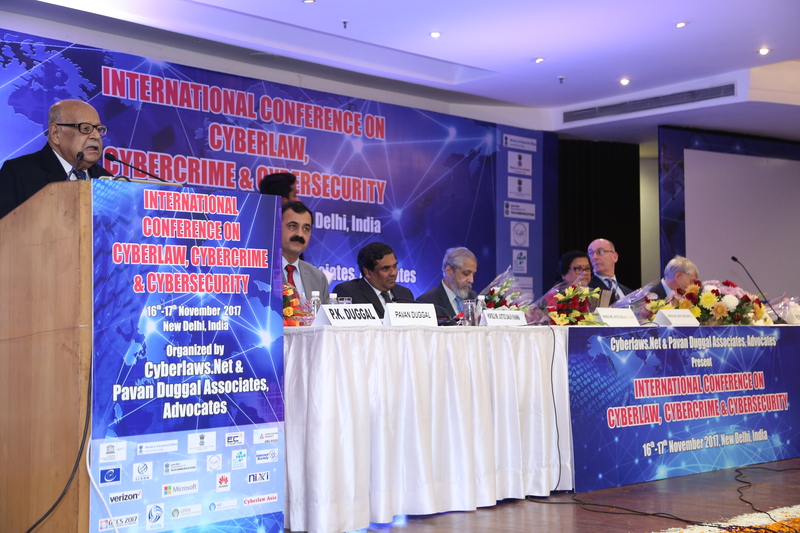 The publication also contains an informative commentary on the amended provisions of four different laws amended by the IT Act, 2000, namely, The Indian Penal Code, 1860, The Indian Evidence Act, 1872, The Bankers’ Books Evidence Act, 1891 and The Reserve Bank of India Act, 1934. 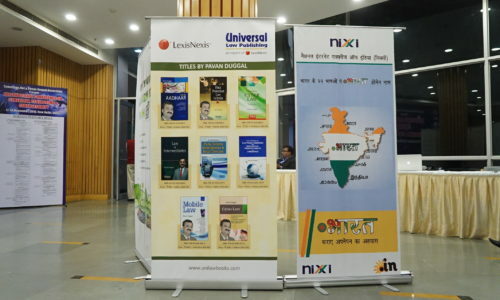 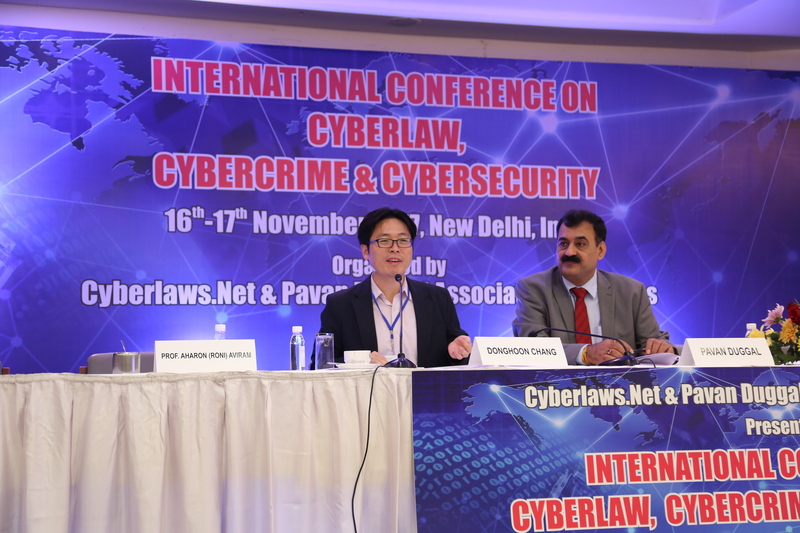 The book also features an up-to-date account of the growth of various trends of Cyberlaw in India, the various cybercrime cases registered alongwith their analyses, and various relevant judgments. 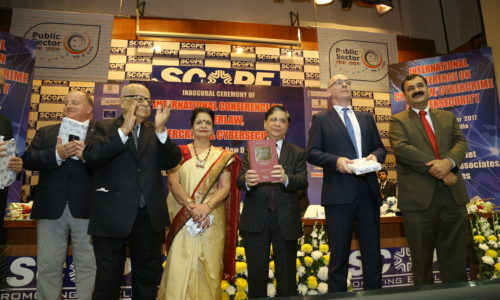 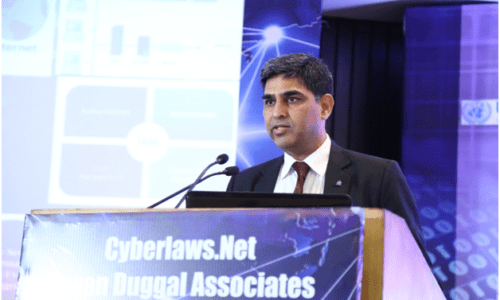 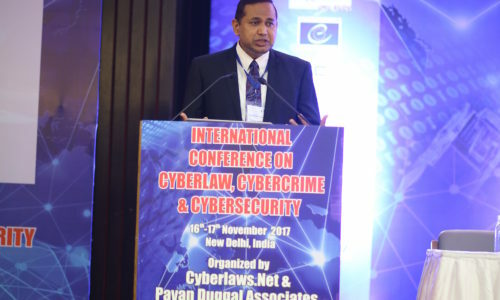 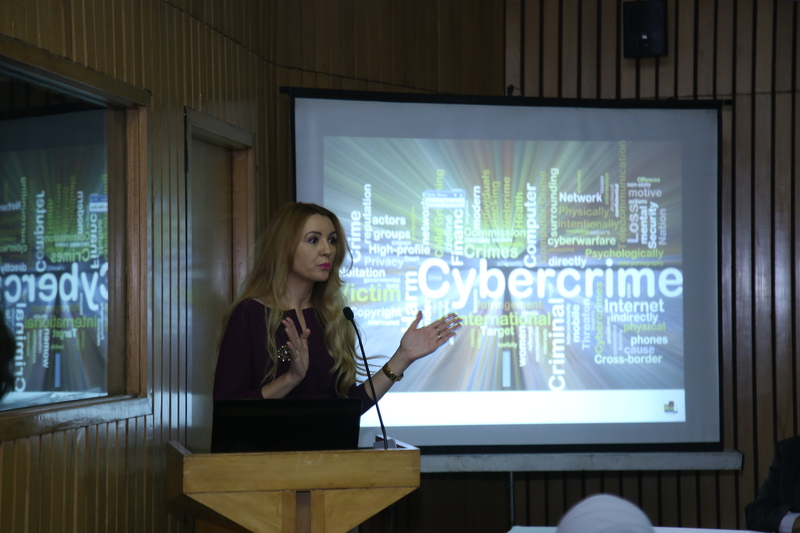 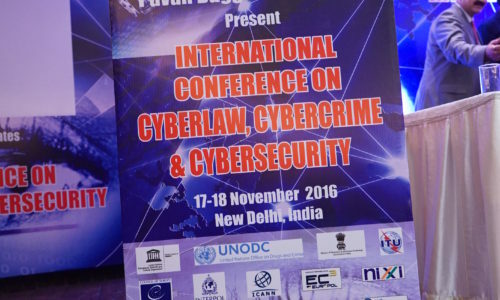 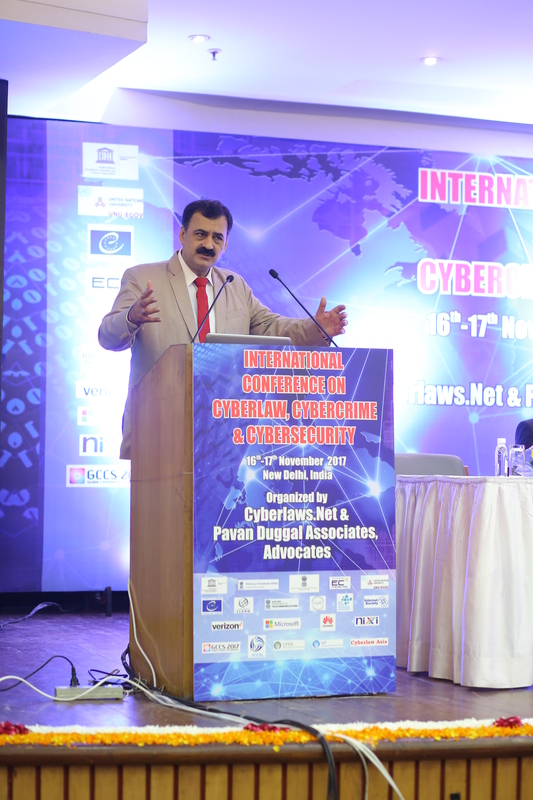 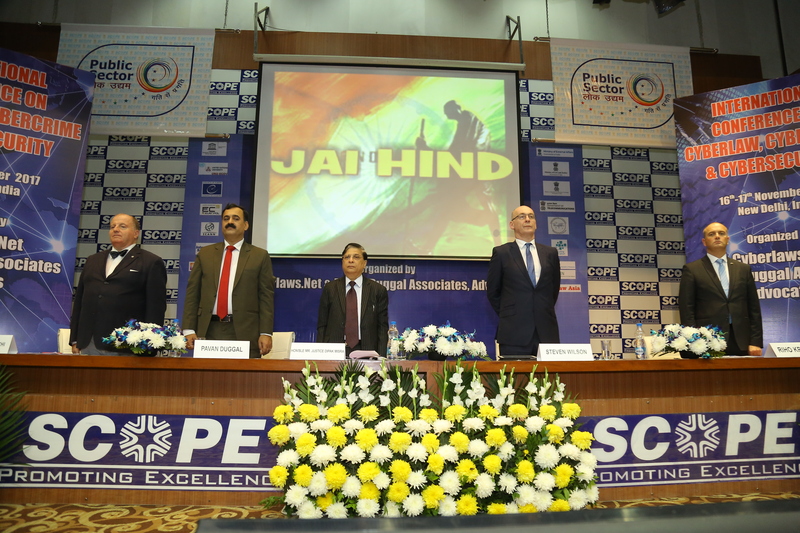 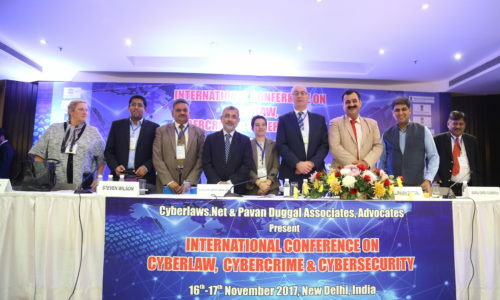 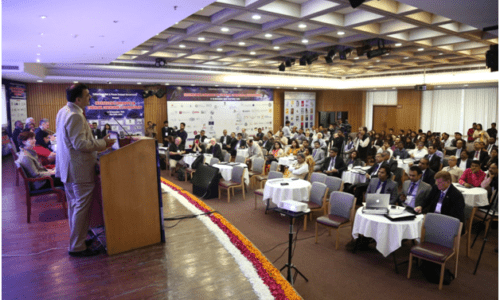 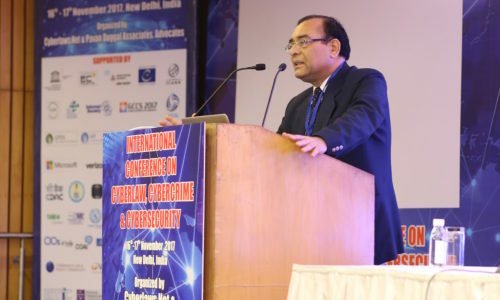 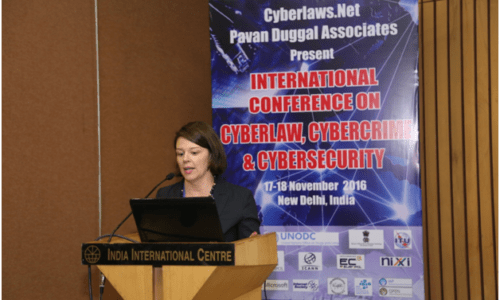 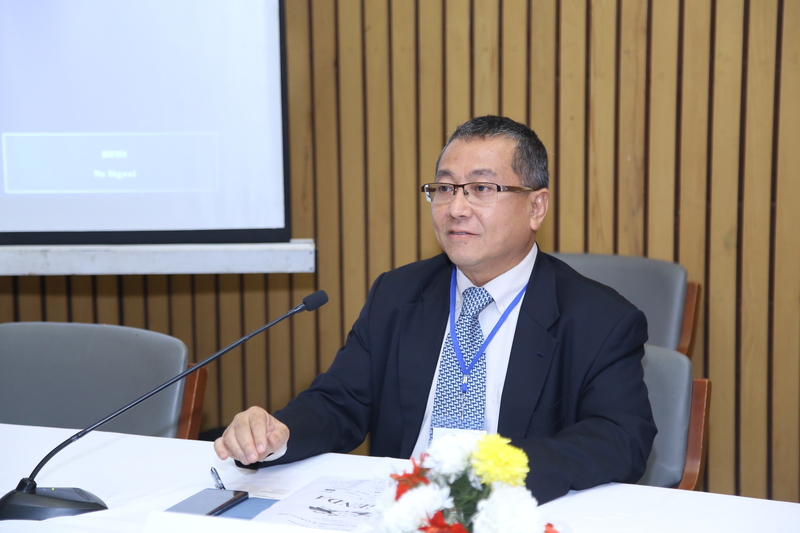 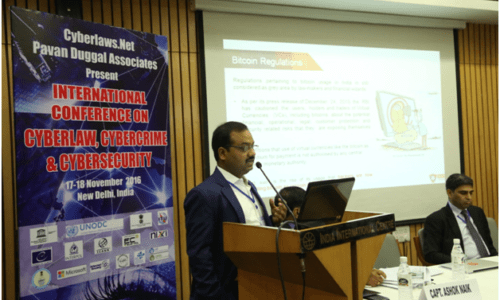 “Cyberlaw-The Indian Perspective” will become a constant companion for lawyers, corporations, Government departments, professionals dealing with the electronic format, legal consultants, police and law enforcement agencies. 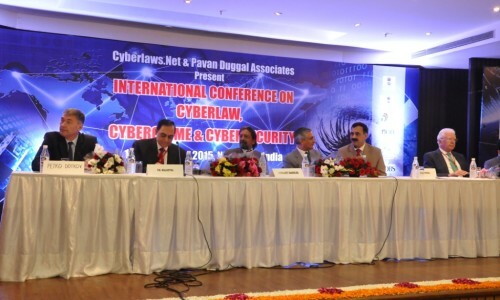 Detailed section by section analysis of the IT Act, 2000. 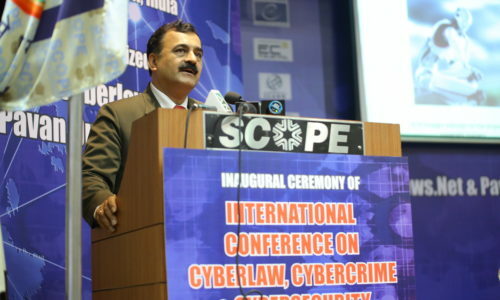 Latest Cybercrime cases in the country.